Box Camp Trail is the most direct route to back range ridge lines of Mt. Lemmon and Mt. Bigelow. 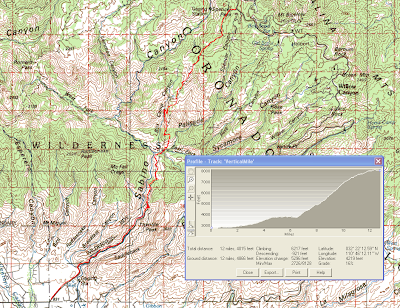 Route: Run up the road to the top, then pick up the trail to Sabino Basin (6.2 miles). Go straight and within a hundred yards or so is the sign for Box Camp Trail. The trail crosses Sabino East Fork, then ascends steeply for about 3.5 miles before reaching a more gradual ascent through pine forest. 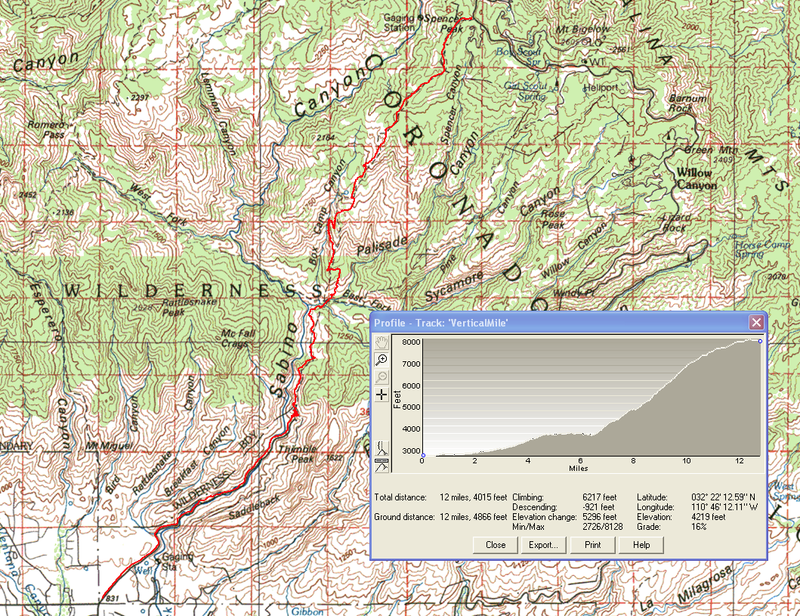 There's some level terrain and even a bit of descent, then the trail ends to the upper Box Camp Trail head on Mt. Lemmon Highway.